We’re delighted that our micro-learning courses and resources continue to rack up awards across the globe. The Video Arts Wellbeing Collection, launched in 2017 has been awarded with two awards and an honorable mention. 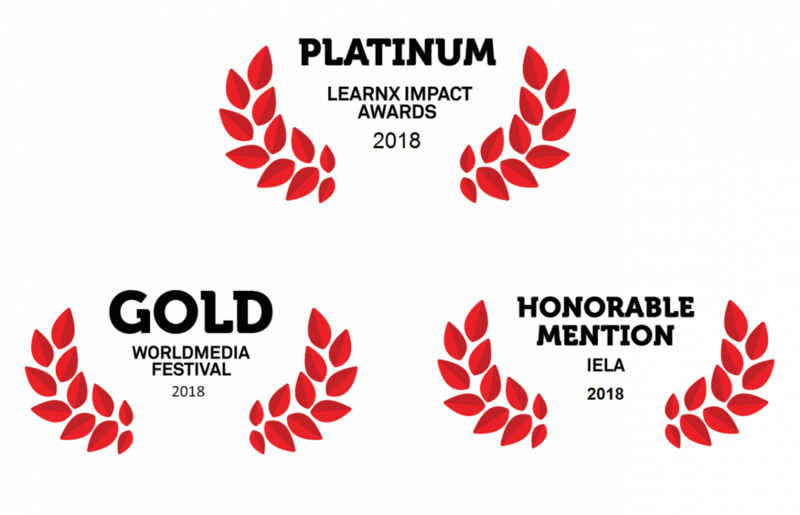 The collection won the LearnX Platinum Best Video Design, WorldMediaFestival Gold award and an honorable mention in the E-Learning category of the 2018 International E-learning Awards. “We’re delighted that our micro learning courses and resources continue to rack up awards across the globe. 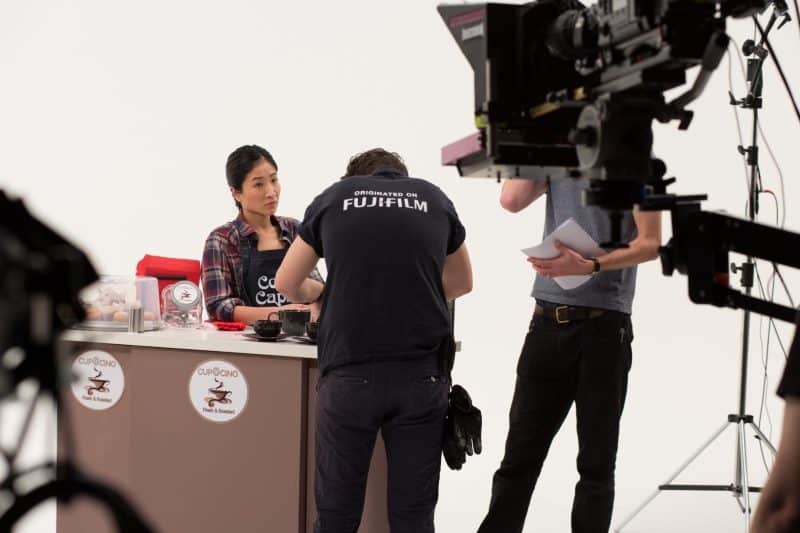 This recognition from the US, Europe and Australia, demonstrates the enduring impact of intelligent, high quality video content in the rapidly evolving learning market. 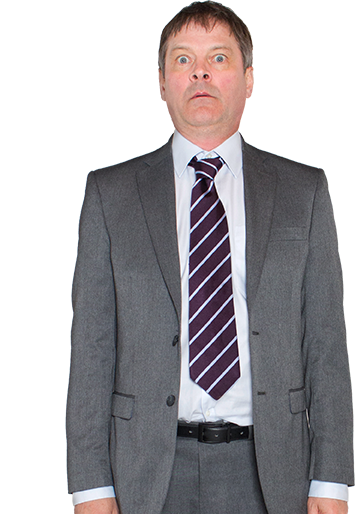 Simply put, video allows complex ideas about human behaviour to be put across in a short space of time. 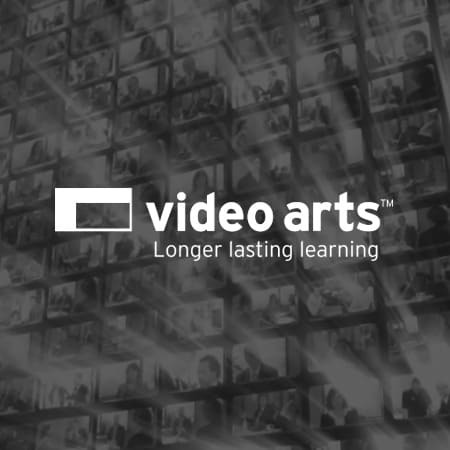 And Video Arts approach continues to be the most effective way to trigger learners to think, feel and act differently.” Video Arts CEO, Martin Addison. 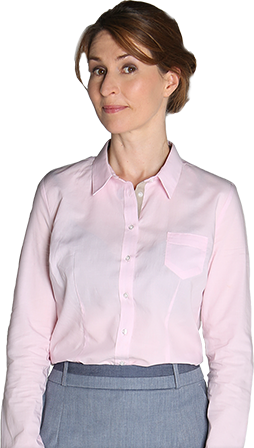 Video Arts Wellbeing Collection includes 32 short videos and nine e-learning courses that help your people make small changes in their behaviour to improve their wellbeing at work. Starring Sally Phillips, Tom Bennett, Javone Prince and Lucy Liemann.